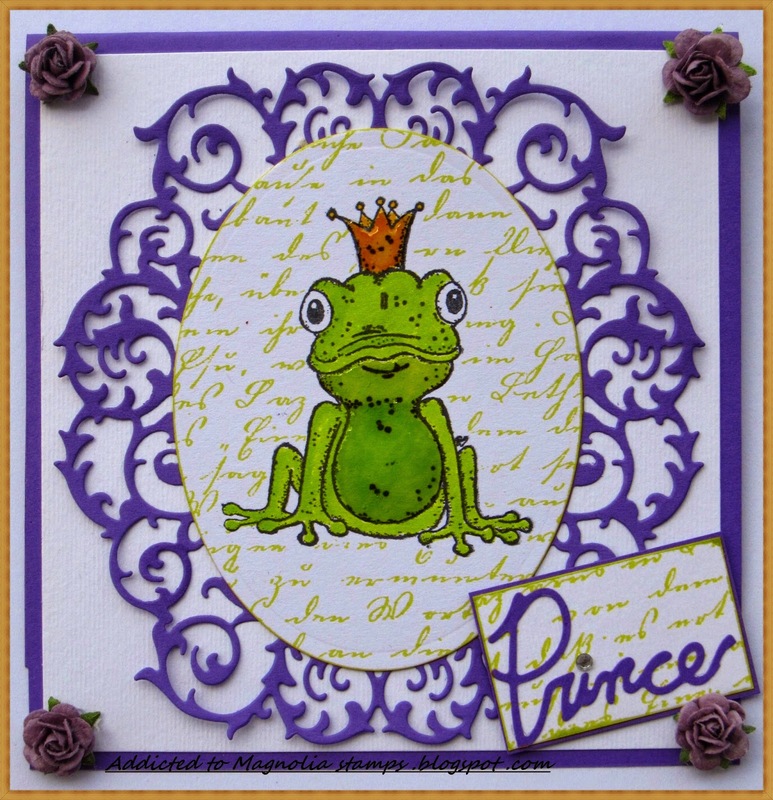 Addicted to Magnolia stamps: Prince Philip! 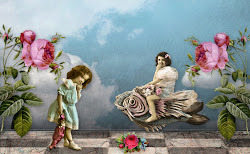 !Fairy Tale collection. 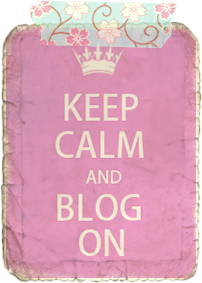 Hello my blog friends!!! 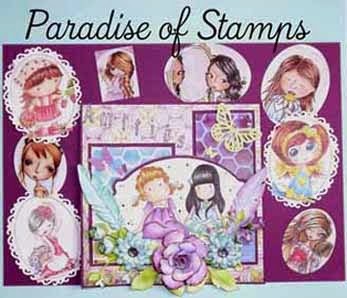 I 'm so happy today because I'm a new Desiner Team Member in Paradise of Stamps challenge blog!! Thank so much Laurigami !! Amazing team with so talented ladies!! 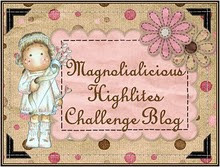 Hope to see you there to play with not only Magnolia stamps! !This is my first challenge post and I'm excited to be joining Team A . 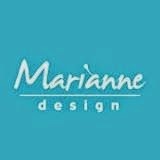 In this challenge we have sponsor the company with most beautiful dies,papers, Design folders, stamps etc, for card making Marianne Design !! Prince Philip the Frog!! 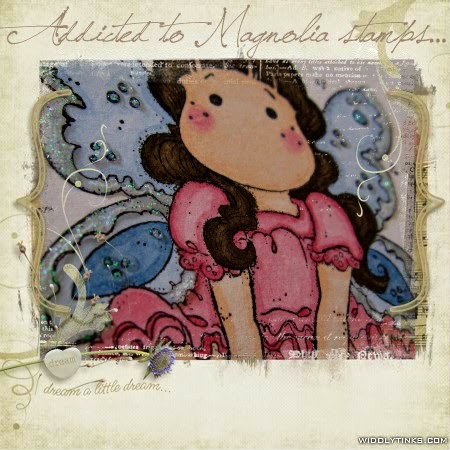 So cute stamp from "Fairy Tale collection 2010" from Magnolia. 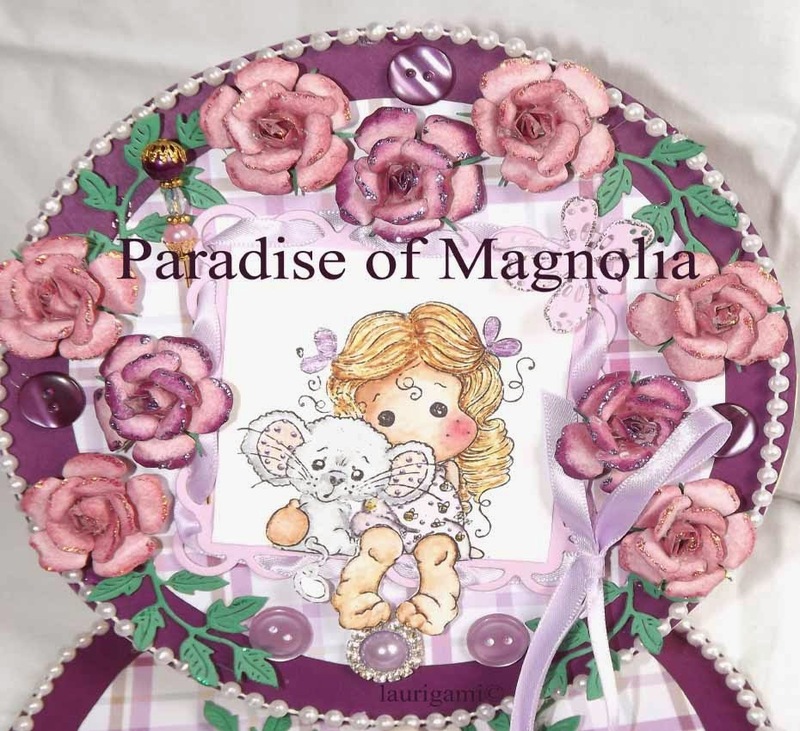 The recipe from this creation are : Papers Bazzill, Memento inks,copic markers, Noor Design dies,WOC flowers-rhinestones, Hero Arts stamp, glossy for the wet belly and crown... est voila !! So gorgeous card . 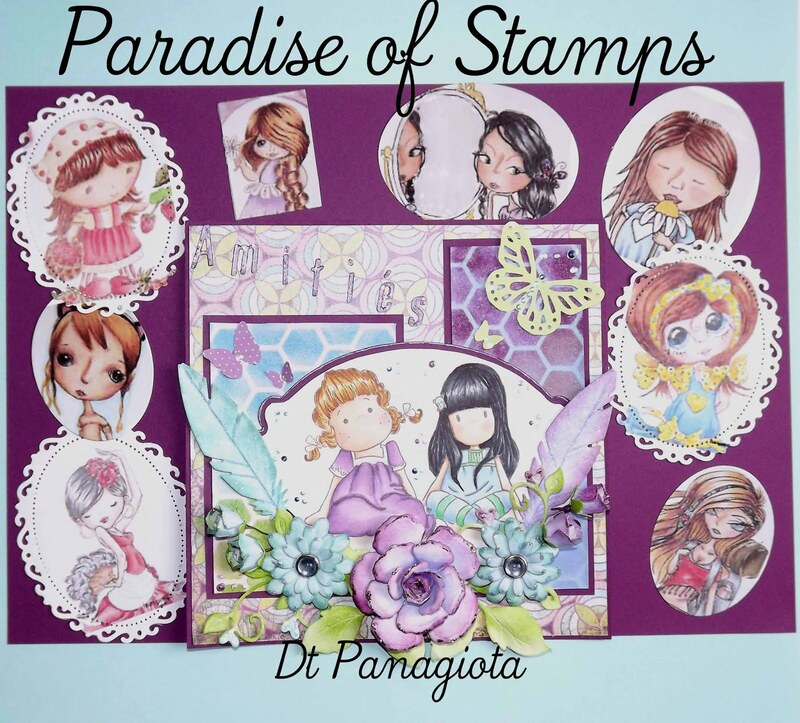 Welcome to paradise of Stamps. What a beautiful card. Thank you so much for joining us at Tilda´s Town this week. Hope to see you again soon. Oh how CUTE! 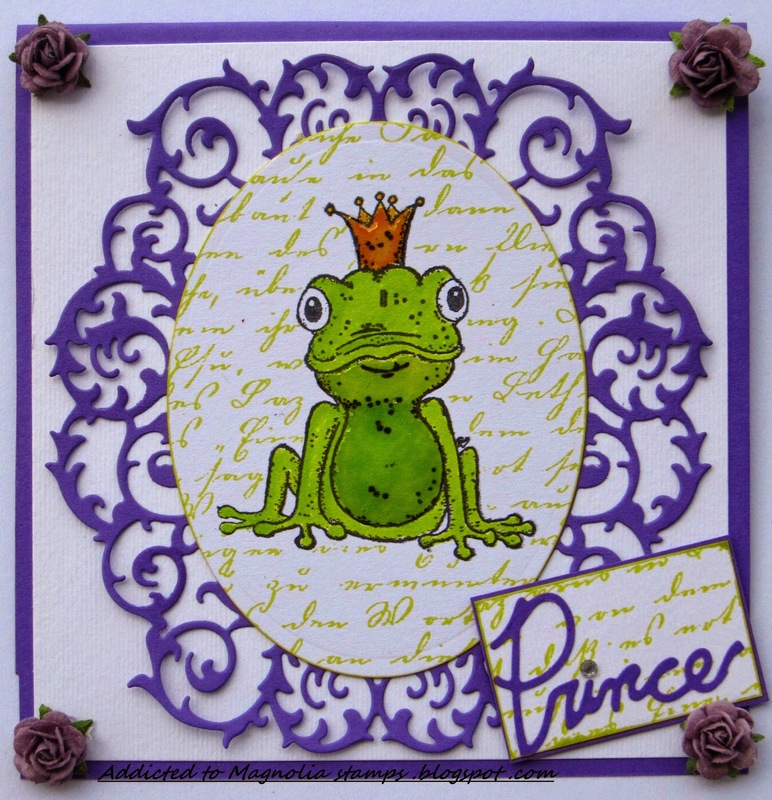 I love the fabulous layers and your beautiful coloring of the froggy prince. Thank You for joining our Fussy and Fancy or Clean and Layered challenge. Wow!!! !Thanks for joining us for Craft and Smash!!! Very nice! Thank you for joining us at Craft and Smash!